When Washington State legalized recreational marijuana three years ago, it created a licensing regime that was supposed to protect and encourage small growers, but the data shows that marijuana growing has consolidated into a few large suppliers, even as the price per gram has fallen -- and that the industry's embrace of exotic derivatives like edibles and concentrates is capital-intensive and inaccessible to small, independent providers. Recreational weed will be legal in California as of tomorrow, and the state is already the country's largest marijuana market, thanks to the loose rules around medical marijuana. 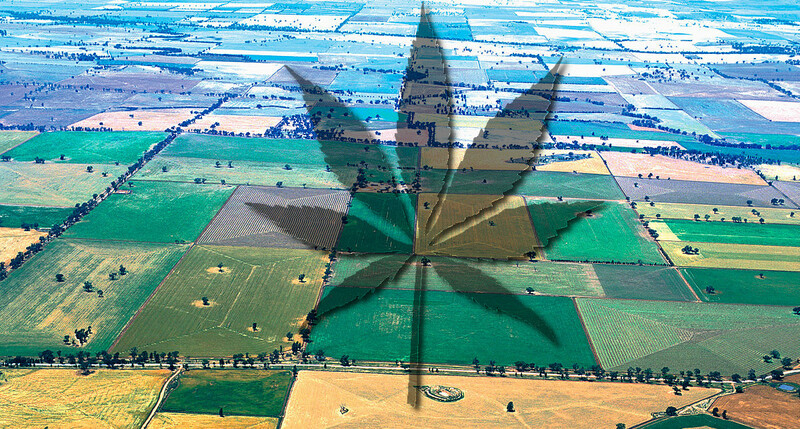 With legal weed racing across the country, there's a real risk of the whole industry being captured by a few major firms -- the whole US market for THC could be provided with 10,000 acres' of cultivation acreage, about 10 midwestern farms' worth. The market for legal weed was already structurally unjust, with legal restrictions on the ability of people with drug records to participate in it -- and since the browner and poorer you are, the more likely you are to get convicted of drug offenses (even though rich white people are the most prolific American drug users), the market was off-limits to the population that was given the harshest treatment by the War on Some Drugs.